How do you relaunch an iconic shoe from one of the most iconic fashion brands in the world? 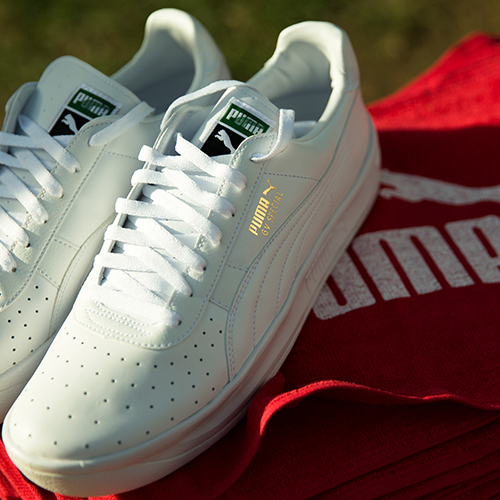 Introducing Bloodlines from PUMA & EP+Co. A multi-location initiative inspired by the unique hustle inside our cities.